Any private consumer information in any way by, for or through X-Shed LLC. that has not already been purged from the X-Shed LLC. computer systems, is securely stored only at X-Shed LLC data center located in the United States. Consumer Information obtained in any way by X-Shed LLC. is never shared with any other party, unless a consumer has authorized sharing their information with another party. Consumer information obtained in any way by X-Shed LLC. is never sold to any other party. 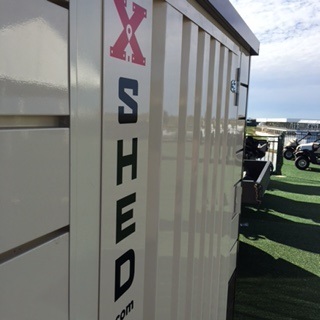 X-Shed LLC. takes the highest precautions to keep our clients and consumers data protected. We adopt the highest standards available for client and consumer authentication. In order to ensure the integrity of our system, X-Shed LLC. requires the following password requirements.